It has the luxury of having exclusive access to Scotland’s very best whiskies, ranging from the powerful west coast malts all the way to the more subtle east coast flavours. 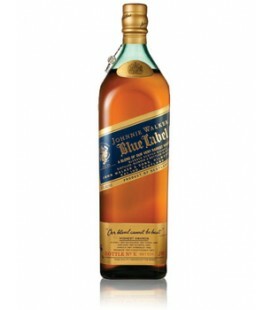 BLACK LABEL draws upon all these aromas to create a unique blend with a smooth, deep and complex character. With its rich gold colour and old-gold glints, it reveals a full, round, deep nose. 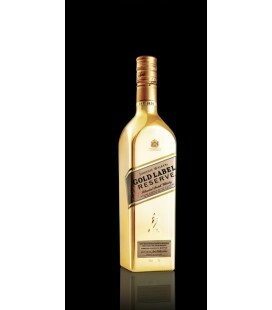 There are notes of soft raisins and toffee, fresh malt and light cream – GOLD LABEL is as enticing as it is sensuous. Its palate is rich and broad with full malt flavours and honeyed spices with almonds and marzipan, which leads to a distinctive creaminess. JOHNNIE WALKER BLUE LABEL sets the standard, with layers and layers of flavour from hand-selected, rare casks from across the distilling regions of Scotland. 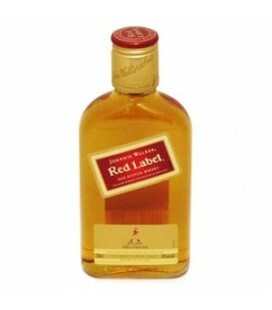 Its flavours are influenced by the smoke of the west and the rich, sweet whiskies of the east. 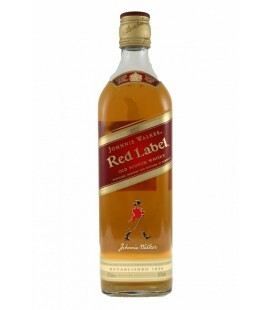 It is the world’s best-selling Scotch Whisky. 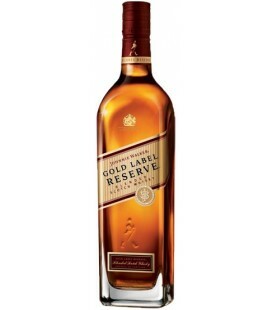 It’s renowned for its bold, characterful taste – balanced to shine through even when mixed. It’s a flavour the Walker family has never compromised on. The character of the whisky is defined by intense, spicy, zingy, edgy flavours. The sensation in the mouth is complex – ‘sweet chilli’ is a good description of this taste and the tingling sensation on the tongue. 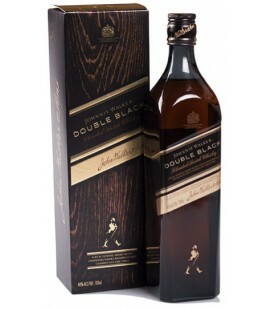 Johnnie Walker Double Black is a bold and complex whisky. 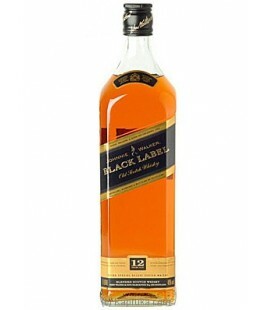 The trademark smoky characteristics of Johnnie Walker black Label have been amplified to deliver an additional rich intensity of flavor.